Born in Glasgow, Scotland, Ian has been involved with the game of soccer for over 35 years. Ian is a graduate of CSULB, and currently teaches special education at Downey High School. He is married with three daughters, each involved in soccer with FC Long Beach. Ian has his US Soccer Federation 'D' license. Jesus Vasquez’s passion for soccer is complemented by his broad experience on the soccer field—both as a player and as a coach. Jesus started playing soccer at the age of thirteen and went on to play Junior Varsity and Varsity at Wilson High School, as well as at Long Beach City College as a center midfielder. 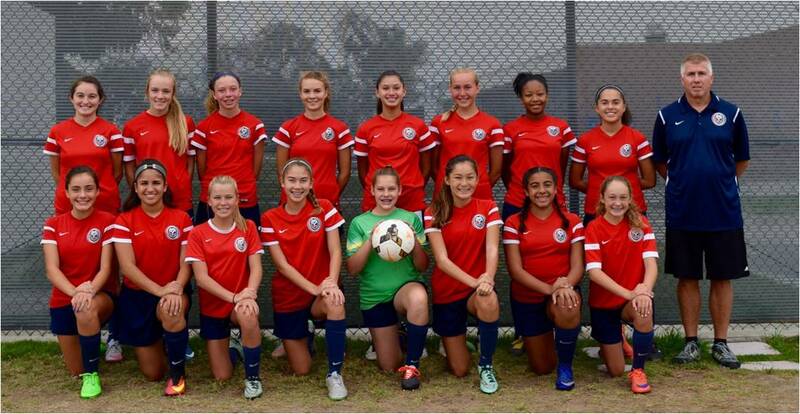 Since 2007, he has coached Long Beach teams at every level, including Recreational, Signature and Club. His philosophy is that players and coaches should work hard and always give 100%--whether at practices or at games. Jesus works to create solid relationships within the team and to develop a clear understanding of each player’s strengths, as well as potential areas of improvement. As a group, he works to develop a sense of teamwork, sportsmanship and goal-oriented achievement. Jesus is married with four children, each involved in LBYSO and FCLB soccer. He's currently working towards his 'D' license.